The results are now in, ending with a 51 to 49 percent split of the votes, with around 55 percent turnout. 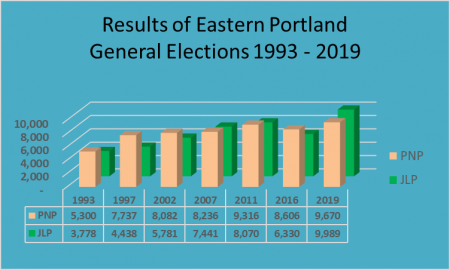 The article stated that in the 2016 general election, the East Portland seat, had just 44 percent of registered voters casting votes, ranking it as one of the lowest rural area voter turnout. The low out turn suggests a high level of dissatisfaction with the parties’ representatives. 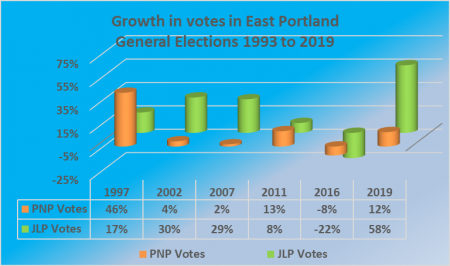 The PNP picked up 57 percent of the votes to the JLP’s 42 percent in that election, a wider gap than in 2011 that moved contrary to the swing in overall general elections. 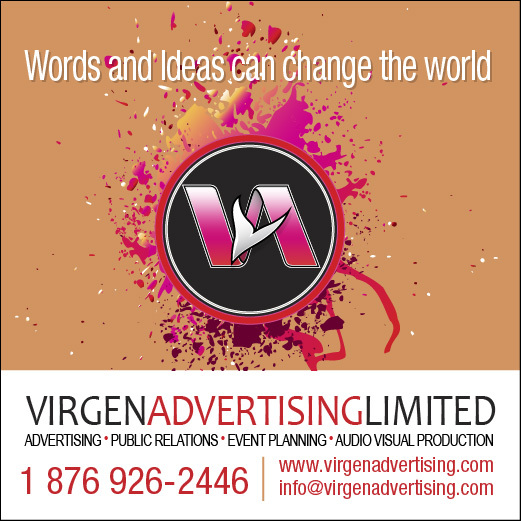 The article was commenting on the results of two sets of polls that were carried in the Jamaica Observer, showing incredible substantial leads for both parties. The results of the elections show the pollsters to be off the mark, but the results of the election, confirms that there is a continuing swing for the governing JLP, well over the level that saw them winning the 2016 elections. 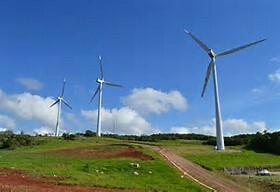 Report reaching IC Insider.com is that the long awaited prospectus for Wigton Windfarm is due this week. The stock is set to come to the market at 50 cents each. 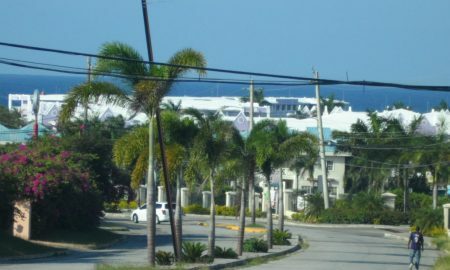 According to the government’s public bodies accounting records, “the divestment will be by way of listing PCJ’s 100 percent shareholding in WWFL on the Jamaica Stock Exchange.” The company is expected to report profit of $587 million to the end of March this year, down from $826 million earned in 2018. The 2018 earnings were helped by other income of $637 million versus just $52 million in 2018. The company generated sales revenue of $2.5 billion in 2019 and $2.36 billion in 2018. Depreciation charge is high at nearly $700 million, this will result in a healthy cash flow per annum, allowing to either pay down debt or fund expansion from internally generated resourses and provide a basis of growing profits going forward. The annual growth in profit before finance cost is minimal, growing just over 11 percent in 2015 and 2016 and a much slower 7 percent in 2017 and 2018, with a 6 percent decline in 2019. The company is heavily indebted with $7 billion of borrowed funds, $1.4 billion in cash funds on hand and equity of $2.4 billion. Current assets exclusive of cash and payables are minimal. 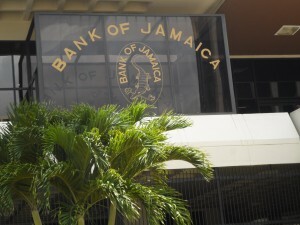 Borrowed funds were mostly in US dollars and resulted in annual swings in net profit, as the exchange rate of the Jamaican dollar moved up and down against the United States dollar. Loans that were previously denominated in US dollars, were swapped for Jamaican dollar funds, in preparation for the initial public offer. 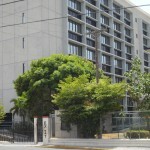 The company’s generating capacity is 63 mega-watts with the output contracted to Jamiaca Public Seervice Company. Assuming a PE ratio of 10, the company would be valued at just under $6 billion. The prospectus, for ICreate initial public offer of shares, is now out. The company seeks to raise $70 million to help fund expansion. The offer opens on Thursday, January 31 and scheduled to close February 14, with 74,062,500 ordinary shares offered to the public at $1.01 each. 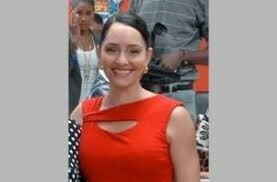 The company will list on the Junior Market of the Jamaica Stock Exchange, if the issue is successful. 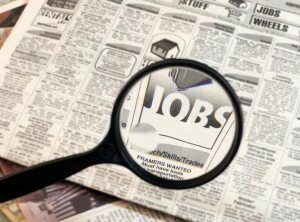 Applications are to be made for a minimum of 1,000 shares and multiples of 100 thereafter. If the issue is successful, the share capital will be 197,592,500 units, with 123.5 million units owned by EMedia and Sagicor Investments. 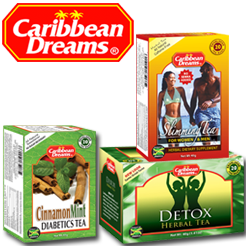 Existing locations are Kingston, Montego Bay, and Miami. Kingston is currently the only location that offers the full suite of courses. 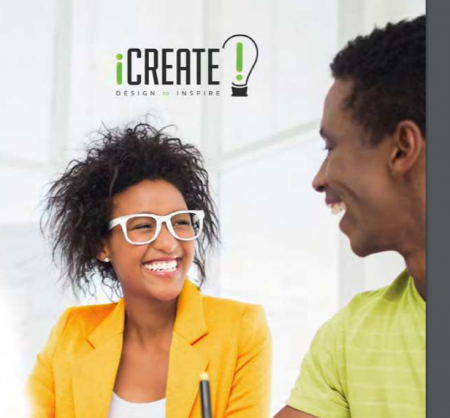 In Montego Bay, the company currently offer our flagship course (Professional Diploma in Digital Marketing) with the remainder to come on board once they built out the infrastructure required to deliver the courses based on our iCreate standards. 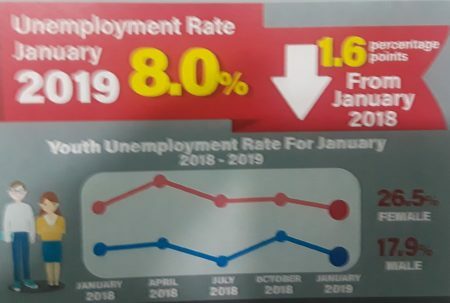 “Our projected timeline for this is by or before the end of the first quarter of 2019. Miami is in the early business development stage,” the company stated in the prospectus. 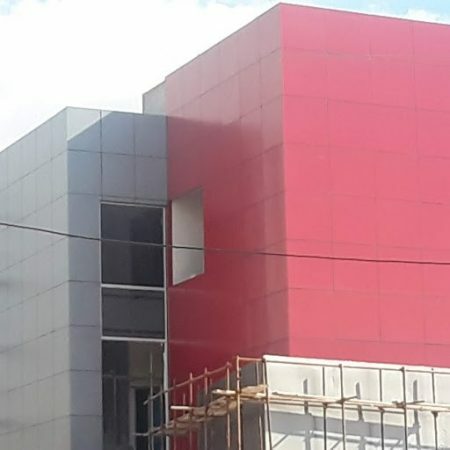 The company reported a loss of $4 million for the six months to September from revenues of $18 million and projects profit of $8 million from revenues of $147 million for the year to December 2019 with profit of $62 million from revenues of $250 million in 2020. Shareholders equity is negative $1.3 million dollar at the end of September. The company is small, has only recently started business and is at a risky stage of development. Investors need to bear this factor in mind. While the forecast for 2020 appears attractive, the income generated in 2018 does not show a trajectory to support the high income growth, that the above forecast reflects. 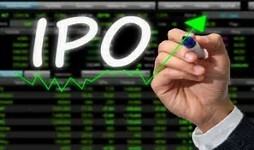 The business will benefit from the exposure that the IPO and listing will bring and that could help drive revenues. The positive is that current operations show signs of profit with at least two quarters last year, enjoying a profit. The board is extremely large with nine members for a small company when seven seems more appropriate. The board comprise, Sandra Glasgow, Chairman, Tyrone Wilson, Rhys Campbell, David Wan, Mischa Mcleod-Hines, Sheree Martin, Devon Lawrence, Dr. Jennifer Bailey and Kenneth Benjamin. The majority shares are owned by EMedia Limited, with Sagicor Investments, holding a minority position. Broker to the deal is Sagicor Investments. The ICreate initial public offer of shares will open on Thursday, January 31. The issue is scheduled to close on February 14, with the prospectus set to be released this week, word reaching IC Insider.com reveals. The issue is a sale of 74,062,500 ordinary shares to the public at $1.01 each. 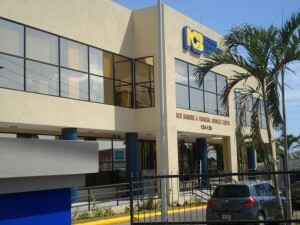 The shares will be listed on the Junior Market of the Jamaica Stock Exchange, if the issue is successful. Revenue is said to be running in the region of just under $50 million per annum with prospects for strong growth going forward. Already the company is making a small profit, IC Insider.com gathers. The business is the training of students in graphic designs and animation.